A unique psychologically driven romantic comedy, with a charming cast of characters. You can't go wrong with this one. 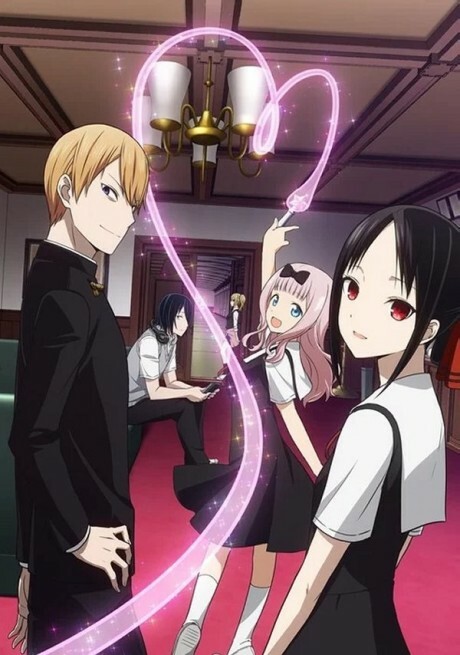 Watch Kaguya-sama: Love is War. Nothing more to be said.